Oppo fans are eagerly waiting for the June 19 unveiling of the OPPO Find X flagship phone. 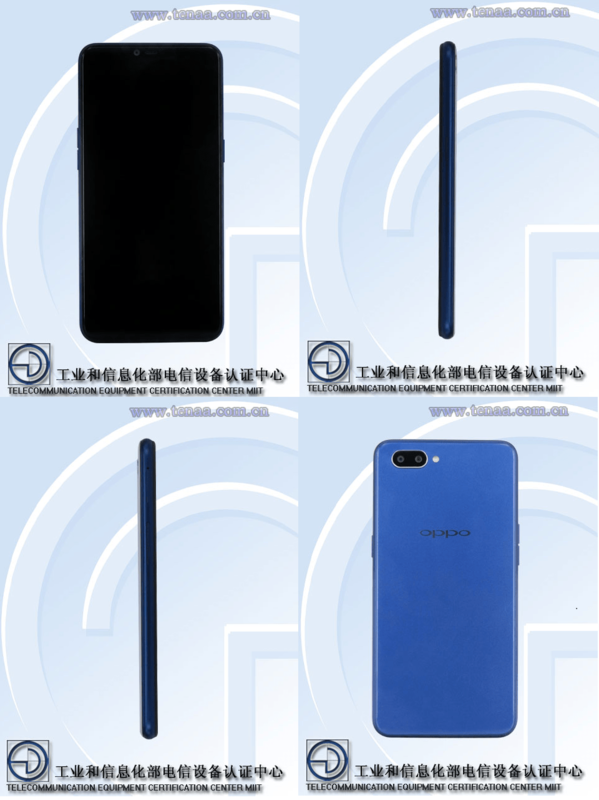 It seems that the Find X is not the only upcoming phone from the company as new phones have been spotted on the website of China’s TENAA authority. The newly spotted PBAT00 and PBAM00 models could be the two variants of an upcoming Oppo phone. By inspecting on its dimensions and display size, it seems that these phones could be the upcoming Oppo R15s and R15s Pro smartphones. The TENAA listing of PBAT00 and PBAM00 reveals that they have identical dimensions of 156.2 x 75.6 x 8.2mm. Both phones are also equipped with same-sized display of 6.2 inches and identical batteries of 4,100mAh battery. Apart from these details, there are no other information available on the specs of these phone. Now that the mysterious PBAT00 and PBAM00 Oppo models have surfaced on TENAA, it is likely that their listings will be soon populated with full specs. As of now, we only have its images. Last year, Oppo had launched the R11 and R11 Plus in June and it launched R11s and R11s Plus as updated models in November. The R15 and R15 PRO that were unveiled in March this year respectively measure 155.1 x 75.2 x 7.4mm and 156.5 x 75.2 x 8 mm and they have identical displays of 6.2 inches. Since the newly spotted PBAT00 and PBAM00 Oppo phones have similar measurements as R15 PRO, it seems that these phones could be the upcoming R15s and R15s Pro. Only few Oppo smartphones that have released so far such as the Oppo F3 Plus (May 2017), R11 Plus (July 2017) and R11s Plus (November 2017) have 4,000mAh batteries. This suggests that the forthcoming PBAT00 and PBAM00 models will arrive with largest batteries ever seen on an Oppo phone. Since the Find X is debuting in the coming week, the rumored Oppo R15s and R15s Pro smartphones may get unleashed in July or August. Next Next post: Mysterious Moto XT1920 Variants Spotted at FCC; Is Motorola Prepping an Android Go Phone?